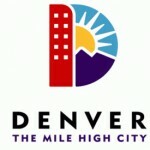 This group is for all folks but mainly the ones from Denver! Any improvisor short or long is welcomed into this group. 303 representin on the NIN!